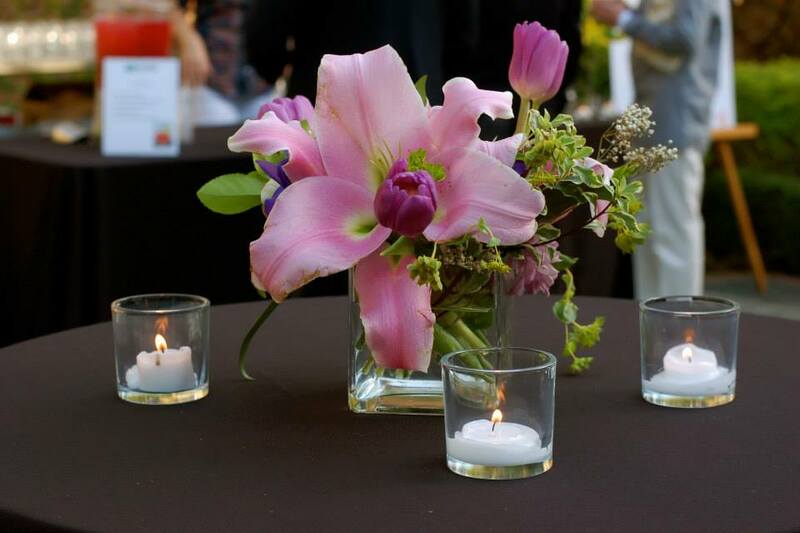 Let Forward Fig Events & Design guide you through the wedding experience! May your wedding be filled with the right ingredients: a heap of love, a dash of humor, a touch of romance, and a spoonful of understanding. Congratulations!